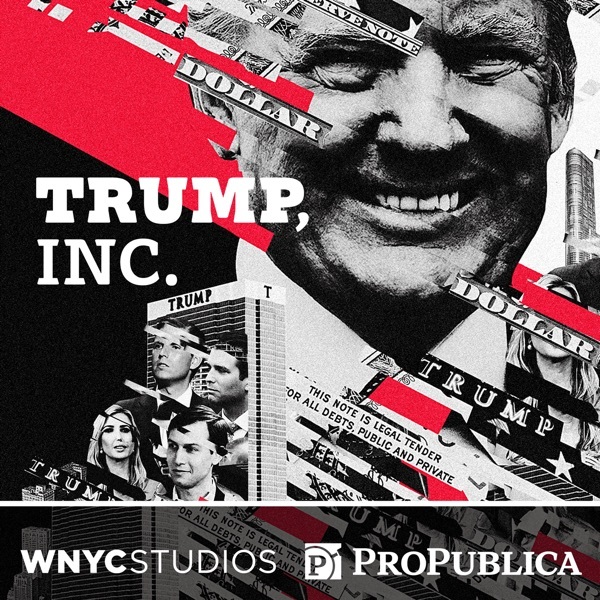 This week’s episode of Trump, Inc. brings clarity to a complex subject. It identifies three patterns in the president’s approach to taxes. First, it describes a history of ignoring norms (which, for presidential candidates, include releasing tax returns). Second, it delves into a recent New York Times investigation — which concluded that the president’s family committed “outright fraud” — to show a history of breaking tax rules. Finally, it examines Trump’s ability to change tax rules to benefit himself and his wealthy peers.